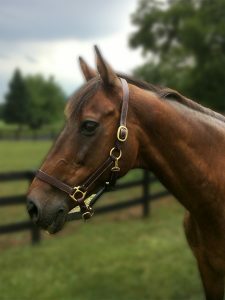 Fabio has a lot of experience doing different and fun things including eventing and competitive trail rides which all make him a great therapy horse! 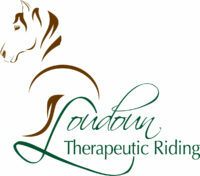 He enjoys galloping, treats, horse shows and working with tall and independent riders. His owner loves that he is helping such great people have new and exciting experiences!